My first ever story on Medium, and the first review as a part of the Chrindie '95 publication, is live! It the first of many reviews I hope to write for that publication, as I have mentioned countless times 1995 was a very meaningful year for me with so much amazing music. It is also the beginning of what I hope is a dozen stories about Sixpence None the Richer's "This Beautiful Mess" as we approach the true 20th Anniversary of the album on April 18. 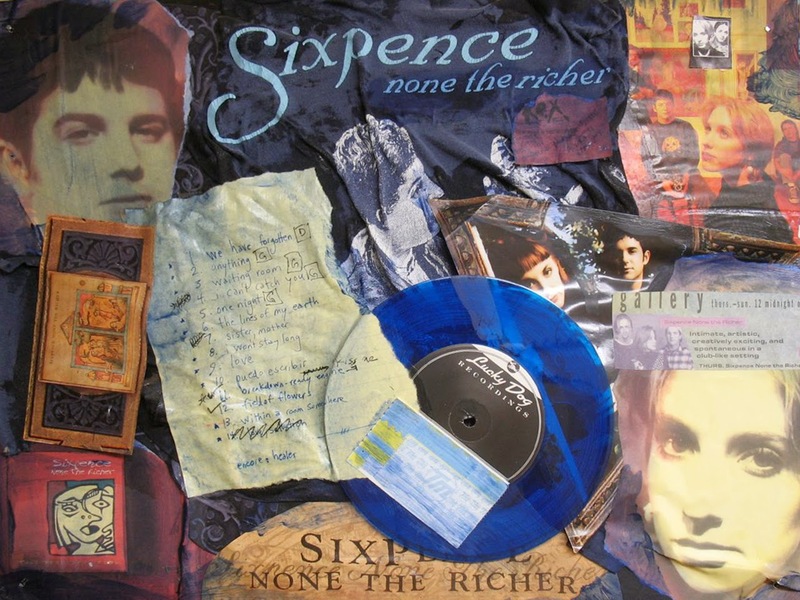 Finally, here is a collage I made of Sixpence memorabilia 6 or 7 years ago. The highlight of it is the setlist from a show in1997 in which "Kiss Me" was first performed live.